Kaptai Lake the largest man-made freshwater body in Bangladesh. Though created primarily for hydroelectric power generation, it contributes to produce significant quantity of freshwater fishes, navigation, flood control and agriculture, etc. 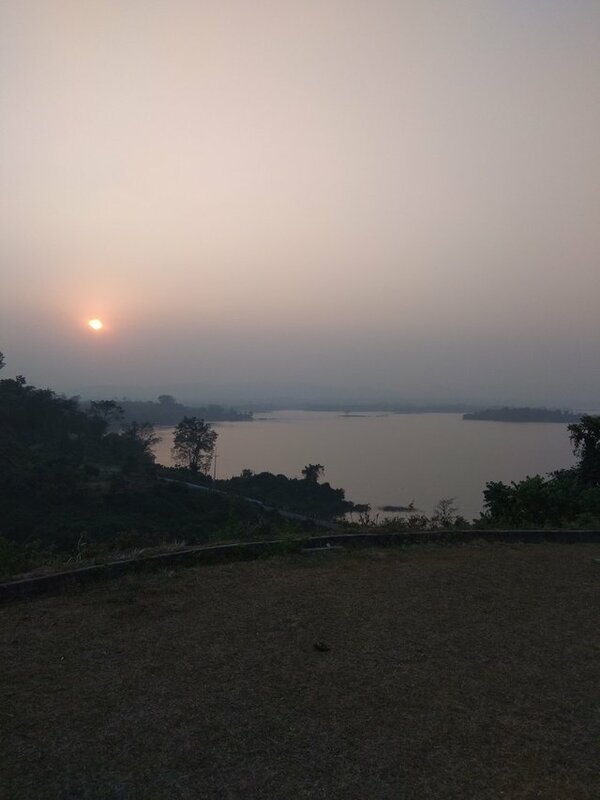 The reservoir was created by damming the river karnafuli near kaptai town in the chittagong hill tracts (Latitude 22°09'N and Longitude 92°17'E). 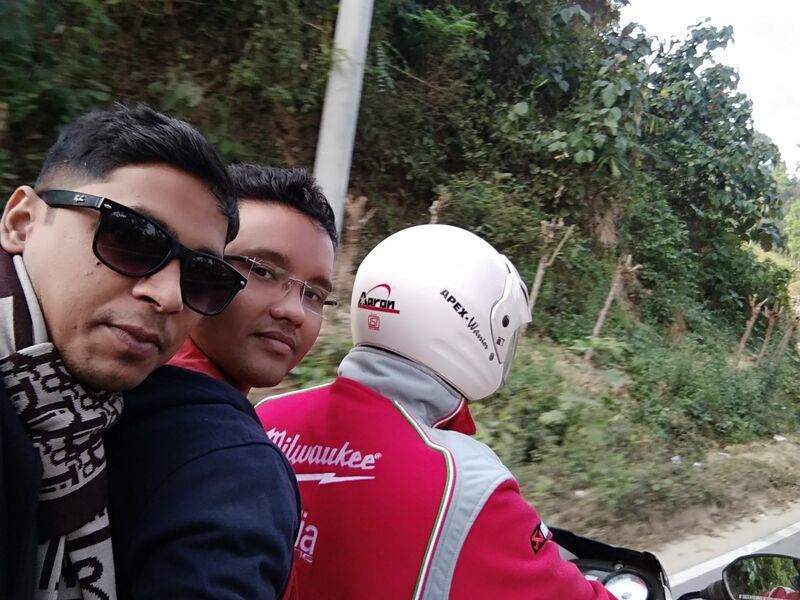 The lake is confined within the hill district rangamati and embraces the upazilas of Rangamati Sadar, Kaptai, Nannerchar, Langadu, Baghaichhari, Barkal, Juraichhari and Belaichhari. 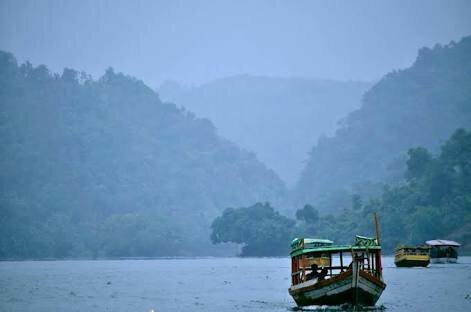 The 'H'-shaped Kaptai Lake has two arms, joined by a narrow gorge near Shubalong, a part of the old Karnafuli river. Kasalong, the right arm of the lake, is fed by two streams, the Mayni and the kasalong, in the north and laterally by the Karnafuli. The left arm, Rangamati-Kaptai is fed by two streams, the Chengi in the north and the Rinkhyong in the south. The Karnafuli forms three prominent loops one at Rangamati, one at Dhuliachhari and the other at Kaptai. 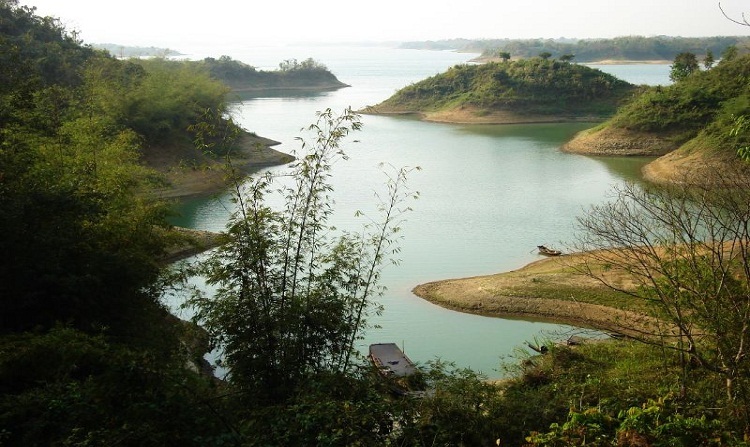 The Rangamati and the Dhuliachhari loops are now under the reservoir of the earth-filled dam. The Kaptai Lake has drowned almost the whole of the middle-Karnafuli valley and the lower reaches of the Chengi, Kasalong and Rinkhyong rivers. The shoreline and the basin of Kaptai Lake are very irregular. Its important morphometric and hydrographic features are as follows: surface elevation 31.1m, surface area 58,300 ha, volume 524,700 cu m, total annual discharge 1,707,000 cu m, storage ratio 0.31, mean depth 9m, maximum depth 32m, outlet depth 15.5m, mean annual water level fluctuation 8.14m, growing season 365 days, total dissolved solids 76 ppm and specific conductance 144 mhos at 25°C. Geologically, the lower part of Kaptai Lake, in and around the Kaptai-Rangamati region (ie Kaptai Syncline), is composed mainly of yellowish brown, fine to medium grained, massive to cross-bedded sandstone with alternating shale and silty shale (Tipam Sandstone Formation) and the upper part is featured by yellowish brown, fine to medium grained, subangular to sub-rounded, moderately to poorly sorted, massive to thick-bedded and occasionally cross-bedded sandstone with quartz granules, pebbles, clay galls and contains well preserved leaf impressions (Dupi Tila Formation). However, around Shubalong and Barkal, the lake mainly comprises Bhuban formation. As the local people remove the protective vegetation around the lake, these rocks are exposed to the monsoon rains and thus eroded easily. This results in landslides, and the loose rock material is washed down the slopes and carried by rivers into the lake. As a result, the lake is silting up rapidly. By the early 1990s, in its 30-year existence, it had already lost about 25% of its volume due to siltation. Apart from generation of hydroelectricity, the lake has become an important resource for some other considerations. It has created a diversified and long waterway. Many places that used to take a day or even more to reach have now become an hour's trip by speedboat or launch. It has become much easier to exploit forest resources that had earlier been inaccessible. The whole lake is now a great tourist attraction. The lake's contribution to the development of agriculture and fishery is significant. Since the water level of the lake is maintained at different heights in different months of the year, the lakeshores are under an automatic irrigation system and are very fertile. People practice controlled farming in about 6,075 ha of land on leasehold basis through agreements with the local government. The estimated life of the lake is 90 years, at the end of which its bed is expected to be fully covered by silt. Meanwhile, the lake continues to serve as a valuable reservoir for hatchery and fish production as well. Fish produced in the lake meets local demand and is also supplied to Dhaka and other parts of the country. The average annual production of fish is more than 7,000 tons. However, turbidity is high during the monsoon, which inhibits plankton production. The runoff carries a high nutrient load, and as the water clears, production intensifies. Blue-green and green algae, and diatoms dominate the phytoplankton community, which are important food for clupeids and carps. The zooplankton population is dominated by the rotifers. Crops of other zooplankters are very low, a characteristic of most tropical waters. Benthic fauna predominantly includes the bloodworms (chironomids), bivalve molluscs, annelids and chaoborids. The records of field observations of the Bangladesh Fisheries Development Corporation and Freshwater Research Sub-station and extensive ARG's (Aquatic Research Group) show that the landings of major carps decreased drastically in 1985 and cover the lowest in the history of Kaptai Lake fishery. It happened because of over-harvesting of carps. Present production of fish amounts to more than 100 kg/ha. Following the gradual decline in proportion of carps, production of pelagic clupeids has increased substantially, dominated by two species, Chapila (Gudusia chapra) and Keski (Corica soborna), now amounting to more than 50% of the total catch. An inventory of fish fauna indicated eight species Catla catla, Cirrhinus mrigala, Lebeo rohita, L. calbasu, L. goinus, Notopterus chitala, Wallago attu, and Gudusia chapra as having major commercial importance. 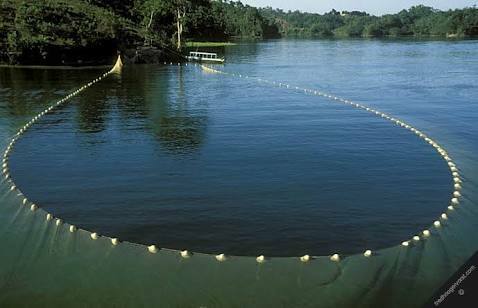 Kaptai Lake has a vast aquaculture potential. Proper and adequate stocking, implementation of fishing regulations, introduction of improved management can make the lake more viable and long-sustained.